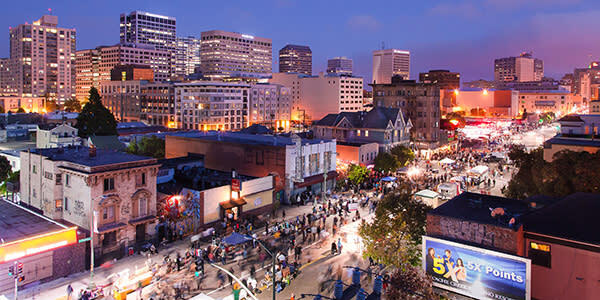 KONO (Koreatown Northgate) is a hub of arts and culture in the Bay Area and Oakland, featuring The First Fridays Festival and Art Murmur Gallery Walk. 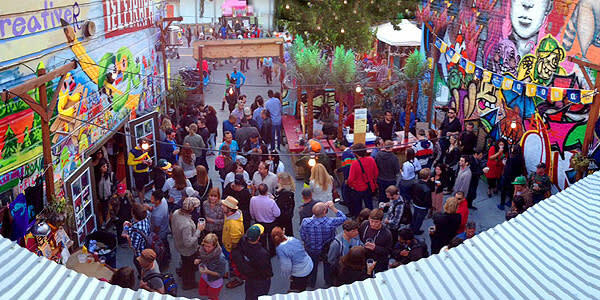 Along and with the arts, KONO features Oakland’s most popular craft beer gardens and pubs. 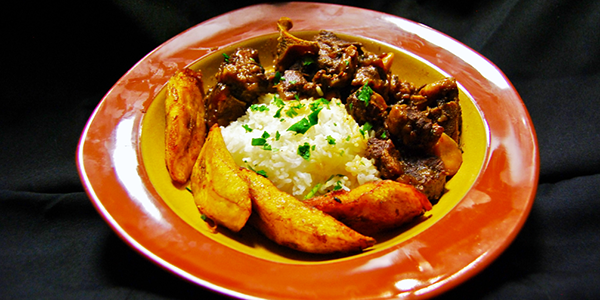 Here are some suggestions for your visit to KONO! 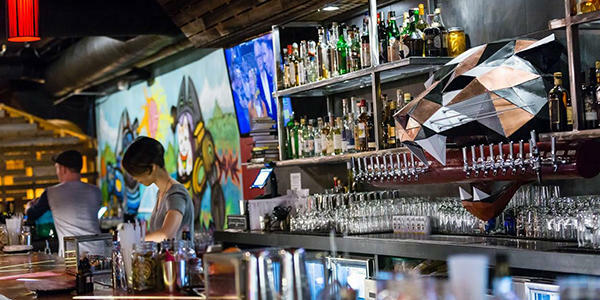 A neighborhood bar and live performance venue located in the heart of the Oakland arts district with excellent bartenders, exceptional spirits, eight beers on tap, three pinball machines, and a stage. Boutique vintage car dealership, art gallery, and beer garden all in one location. Southern cuisine in a casual atmosphere. Celebrating the love of life and good food in David King&apos;s restaurant featuring southern comfort food and over 100 selection of whiskey from their bar. 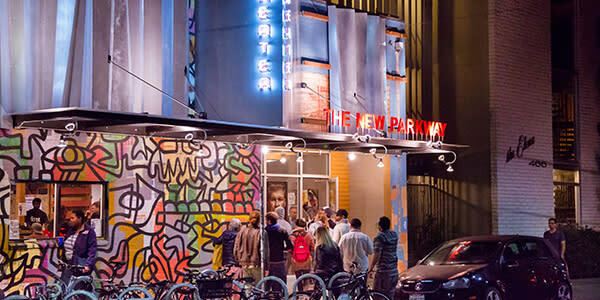 Looking for things to do in another neighborhood in Oakland? Check out Oakland Spotlight on Fruitvale!